Cellulite treatment is a fat-loss procedure that we offer here at Elite MD. Cellulite is nothing more than normal fat under your skin. However, cellulite can become noticeably visible and unappealing to many in certain situations and this is definitely not uncommon. 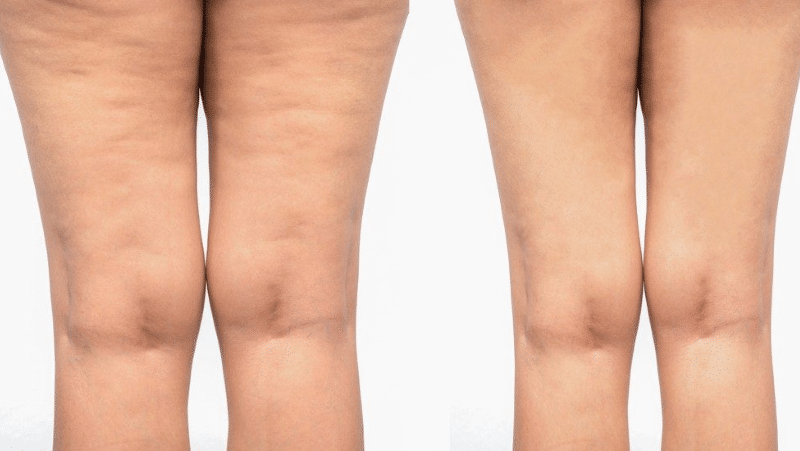 Cellulite can make people feel self-conscious and the major causes of visible cellulite is due to poor diet, a slow metabolism, hormone changes, body fat, and the color/thickness of your skin. To reduce cellulite, we have a variety of different procedures such as the Elite Freeze®, Laser Liposuction, Body Lift, and many more. Every body is different and requires it’s own cellulite treatment procedures and regiment. For the best results, schedule a complimentary consultation with us so that we can asses your individual needs and provide you with the right cellulite treatment options.